Meet Hillarry of Silver Bee Photography! Wow, do I ever love my video that was created by a fabulous group of people! I had been wanting a professional video for quite sometime but didn’t even know where to begin. After researching and researching, I stumbled upon 1023 Media and so happy that I did. It turns out that timing was perfect. The owner of the company was expecting their second baby the same month that was my deadline for getting this off my to do list. And I was the lucky one as he is so very adorable. 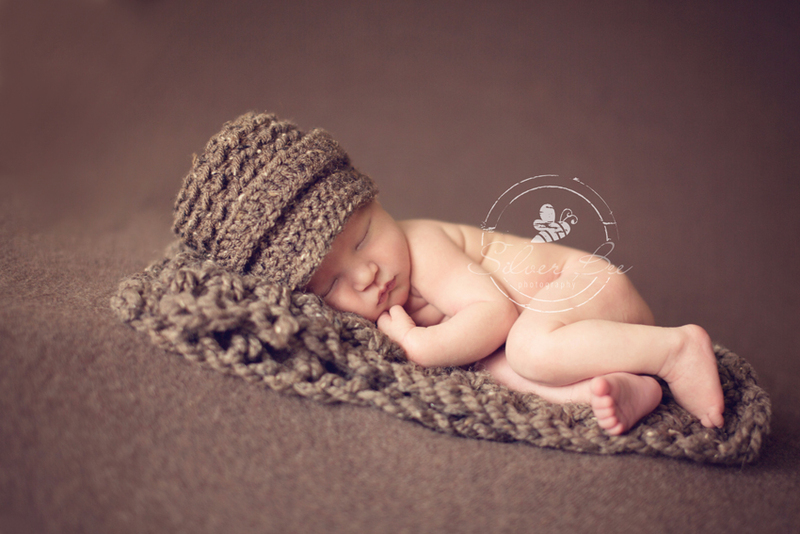 This baby boy was so easy to work with for his newborn session. See what I’m sayin’? Not only is he adorable, but he was very sleepy, which most babies are, but I was really hoping for an easy one for the video. I wasn’t sure how I was going to feel while being filmed, if I would be nervous or not, so I was thinking that an easy baby would calm my nerves while being filmed. After all that worrying, I hardly knew the cameras were rolling on me. I just did my thing and kept on moving. I will admit I felt a little bit for the cameramen as it was very hot in the studio (around 83 or so) so it wasn’t their typical setting. He loved being curled up for his photo session. Once we finished the behind the scenes part, it was time to move on to the interview portion. So this is when my heart started pounding. I realized it has been a long time since I was on camera….probably not since my journalism days in college at good ole’ Colorado State. Go Rams! But, I will say once again, the company I was working with was awesome in every which way. I loved that I didn’t have to look directly into the camera because that would be a bit intimidating to me. And, I will admit that my hair wasn’t cooperating that day, so my better side was being filmed. 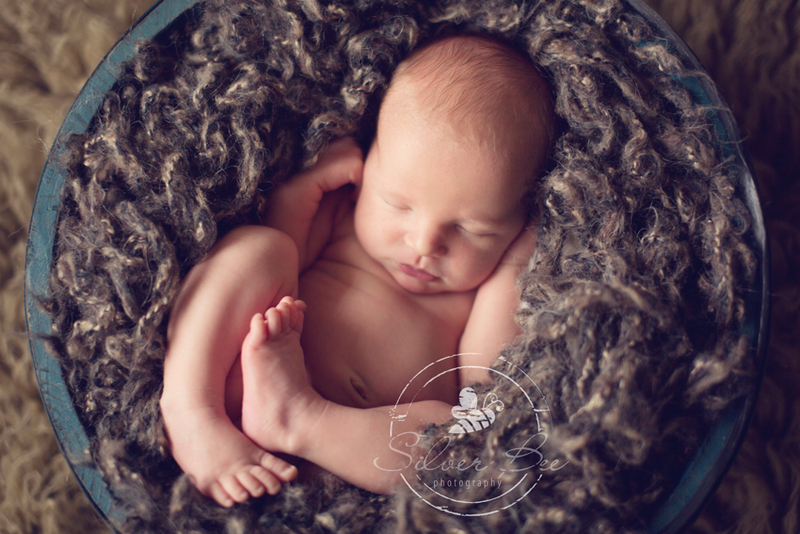 Trust me, there isn’t a newborn photographer out there that has great looking hair directly after a photo session. Little guy all snuggled up. So all was good with the day of filming. A few weeks went by, I edited the little one’s photos and my video was being edited as well. We were on our way to dinner with some friends when I received the email saying that the video was finished and ready for viewing. I immediately got butterflies in my stomach…which has been awhile too since I have had those! I decided to wait to watch until we got back home so I could see it up close. I was absolutely floored! I couldn’t believe how great it turned out and was shocked that it was way above my expectations. It is exactly what I wanted and much more! Have a peek….and enjoy!